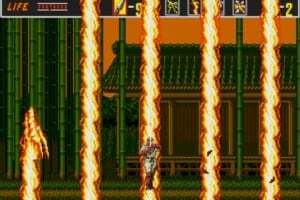 This classic SEGA Mega Drive / Genesis platformer features Musashi, a ninja out to defeat the evil Neo Zeed and his criminal empire. 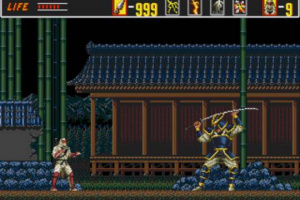 In this sequel to the arcade favorite Shinobi, traverse through various districts – from the bamboo forests of Japan to the streets of New York City – and fight incoming enemies by throwing Shurikens, performing special ninjutsu moves and slashing a katana sword. Battle against unique bosses at the last stage of each district and make your way to the final match with your nemesis, Neo Zeed. Yay, another Shinobi. Let's see if we get this one, after waiting for Shadow Dancer for over two years now. What? This game has Batman? Used to love this game, though I could never get that far. 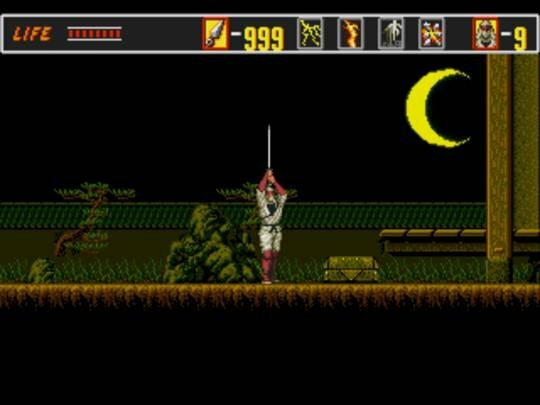 Shinobi III (Which I hadn't played until recently) is definitely the better game but Revenge is great in its own way. I thought that this game was in licensing hell as well, If this game comes out on the Japanese Wii Shop Chanel, then maybe it can come here too. YAY! honestly, i got this game around the time that the genesis came out. it was fun but hard. 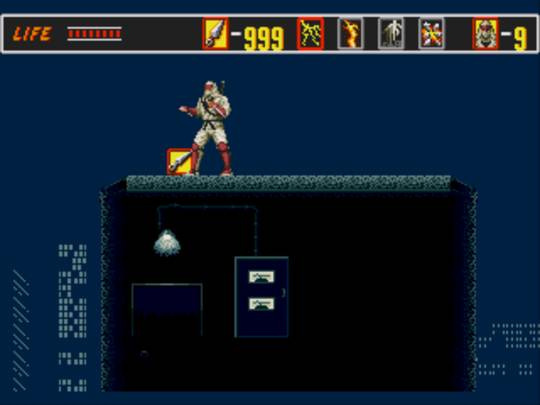 i think we used a code or game genie or something to actually see the rest of the game (as it is long as hell). 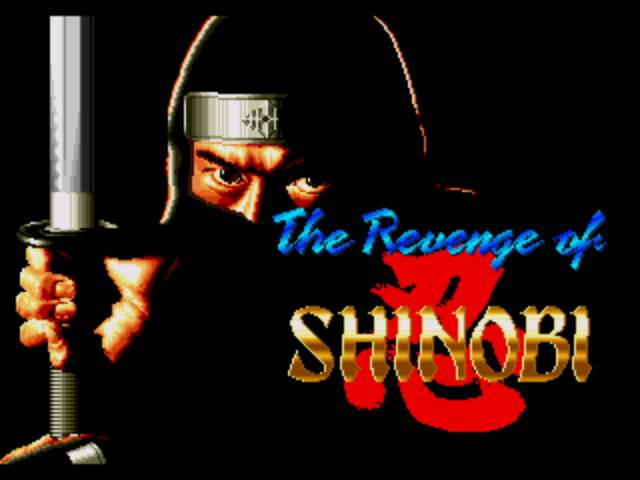 but yeah, shinobi 3 = waaaaaaaaaaaaaaaaaaaaaaaaaaaaaaayyyyyyyyy more fun and an all around better game. 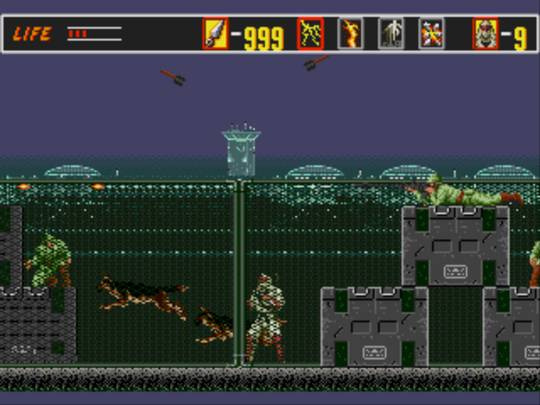 I played this game when I first got my Sega Genesis. 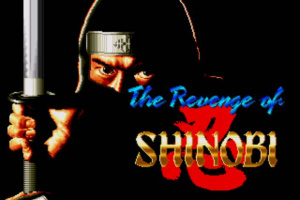 I am another one that thinks Shinobi 3 is better than Revenge of Shinobi. I used to play this alot on the 6-pak. Fun game. 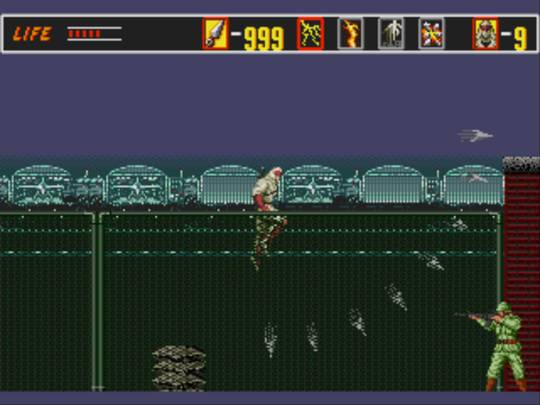 I can't actually remember if i played this before, but this does look quite cool. 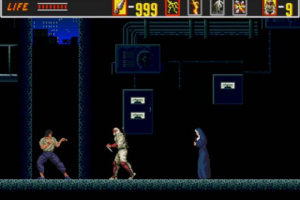 Doesn't look as good as Shinobi III sadly. I too used to play this on the Genesis 6-pak. I figured they would release it sooner or later if was on the Genesis 6-pak. This game is just awful. 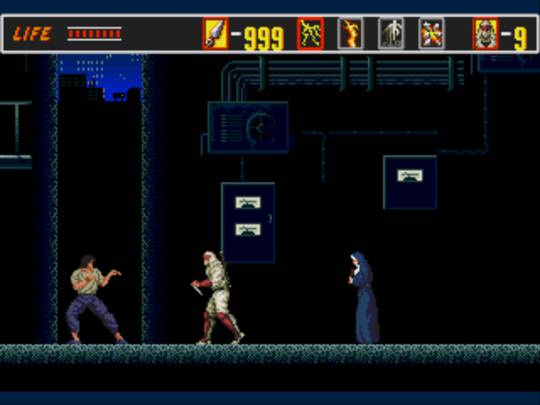 There's almost no point in wasting your money on this when Shinobi III is available. No way! 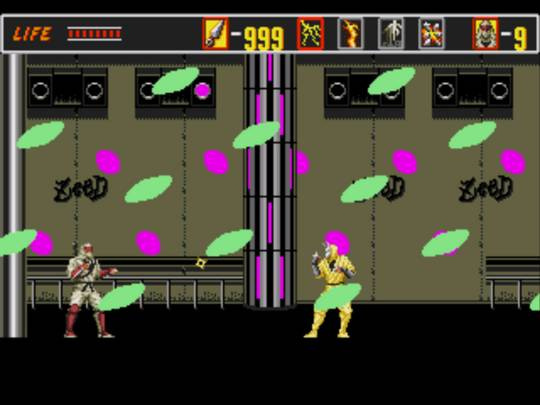 This game is utterly amazing and blows the pants off of Shinobi 3. Awesome bosses, great music, tricky platforming, the Labyrinth... I can't imagine a single person not wanting to download this game unless they like really easy games; this game takes a lot of skill and practice to beat. 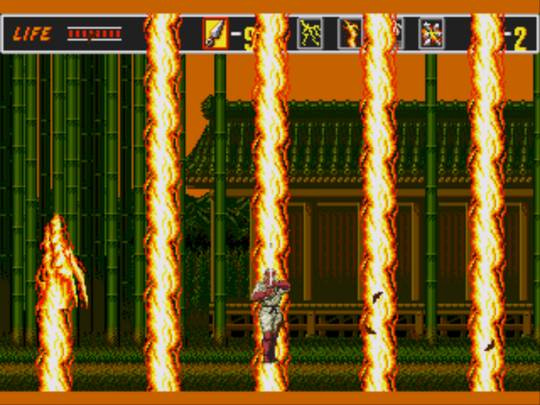 The perfect progression from the original Shinobi arcade game, as some of that essence was lost in Shinobi III, partly due to having a move with ridiculous invincibility frames. 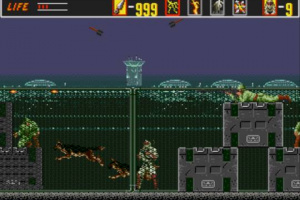 You aren't a gaming master until you beat this game with the good ending! 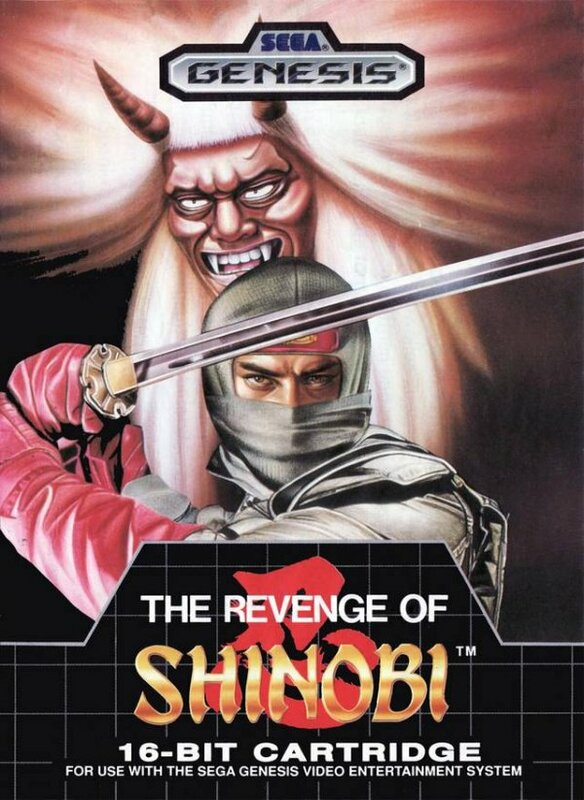 I wouldn't download The Revenge of Shinobi. I already own the cartridge. I also have a 32x hooked and a Sega Nomad. 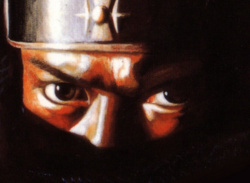 I don't download games that I already own and that includes Shinobi 3. I use Wii points on the vc side for c64, turbo cd and import games. 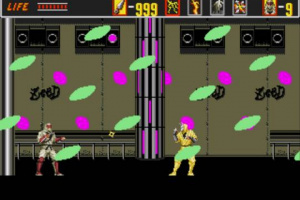 I also beated Revenge of Shinobi with the good ending several years ago. Then I guess all I can say is...thank God I'm not a gaming master! This honestly is my least favorite in the series. It's still pretty good, though, and I'll definitely pick it up upon release. Actually, I'll just get the Sega 6-pack once I get a Sega Saturn instead. That way I get 6 great games for one price! This was released on the Sega Smash Pack for Dreamcast here in the States, so I'm sure Sega can get it re-released again on the Wii VC. 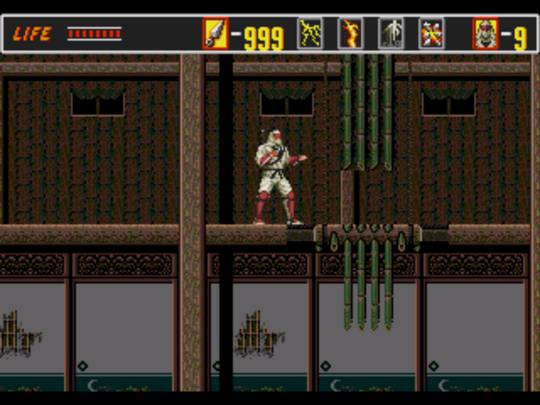 Honestly, I like this game - the music is good, and it's just as fun as any other Shinobi title out there. 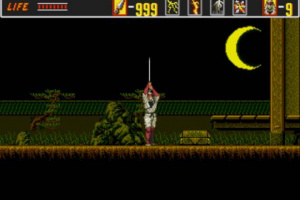 Finally Although it's hard to go back to the sluggish controls after playing the sequels, the Ninja vibe is very strong with this one. Really want this to come out. Loved it on the 6 in one cart. No series is complete unless every segment is included, even the least favorite...and it's good to hear we might get this one. I have good memories of RoS...I believe there was a trick to get infinite shuriken? This is a must get for me! 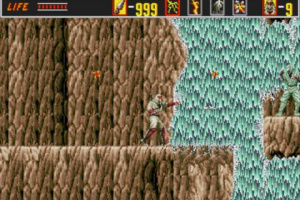 I have this game like a bajillion times over now on my Genesis... I really can't wait for peeps to enjoy the greatness of this game. 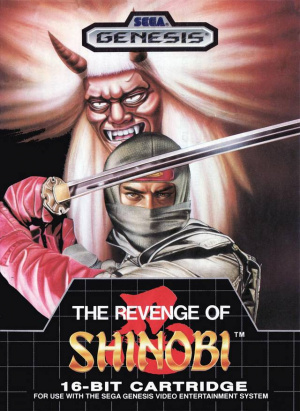 I'm pretty sure that we will get this sometime in the following weeks, the Shinobi series is popular everywhere and it usually takes around 3-5 months in a lot of cases to get games relased in NOA after NOJ. I love this game. 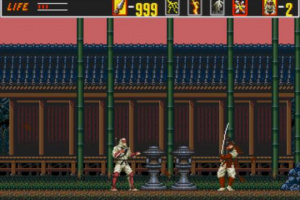 I am one of the people that think that this one is better than Shinobi III. The music is incredible. When is US going to get this epic game? Mad craziness in these comments! While other games in the series are great, this one is far and away the best as far as I'm concerned, thanks to the music and the varied, inspired level design. 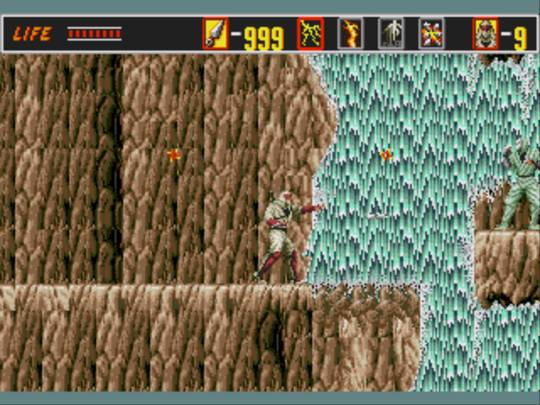 This was one of the first games i had for my Megadrive back in 1990,its a class game i loved it,pitty they didnt put an option on the game to be able to change it to 60hz like the jap and us versions cos its a bit sluggish,it would be much faster and smoother in 60hz. I am not going to buy it as I still have it on my Sega 6 pack cartridge but its good to know they are putting up some great games !!!!!!!!!!!!!!!!!!!!!!! Finally out in Japan, Europe & USA today! 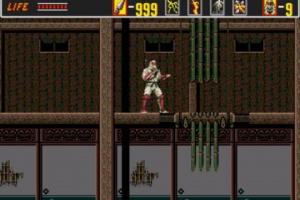 Definitely the greatest Shinobi game. 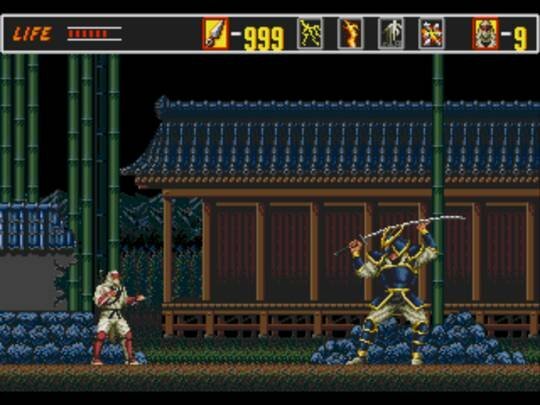 Not as good as Shinobi III. But very good. Really challenging. ^^Is it just me or the comment above makes absolutely no sense. 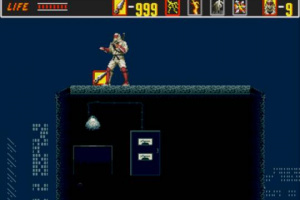 Anyway, first time I played this was the 6-Pak version. It was fun, but I never managed to beat the first level - until now, that is. 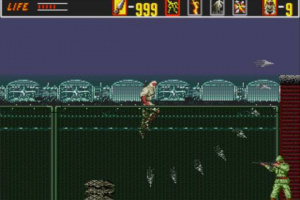 The music is, of course, legendary, and the game's challenging enough to last a while. Sure, it has aged a little in some aspects (the timing for double jumping is a little awkward, pacing is slow as hell), but it's still a blast to play if you're willing to give it a chance. This is..... quite possibly my favorite game of all time. 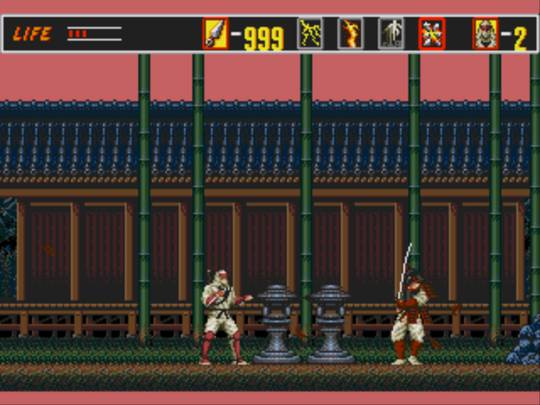 Shinobi III is awesome too, but there's just something about this one. But I'm sure as hell not downloading the VC version. If I'm buying this game again, it will be the original cartridge, with all the copyright infringements intact. Oh, it pains me that I still have no way of getting this game. Maybe I can find a copy of Sega Smash Pak for Dreamcast.